One of the Most Overlooked Ways to Increase Property Value! We see many sellers get so wrapped up in making sure the interior of the home is clean and updated that they forget all about the exterior. The first thing a potential buyer sees is the outside of a home, and if curb appeal is lacking; the chances of them wanting to go take a look inside drops drastically! 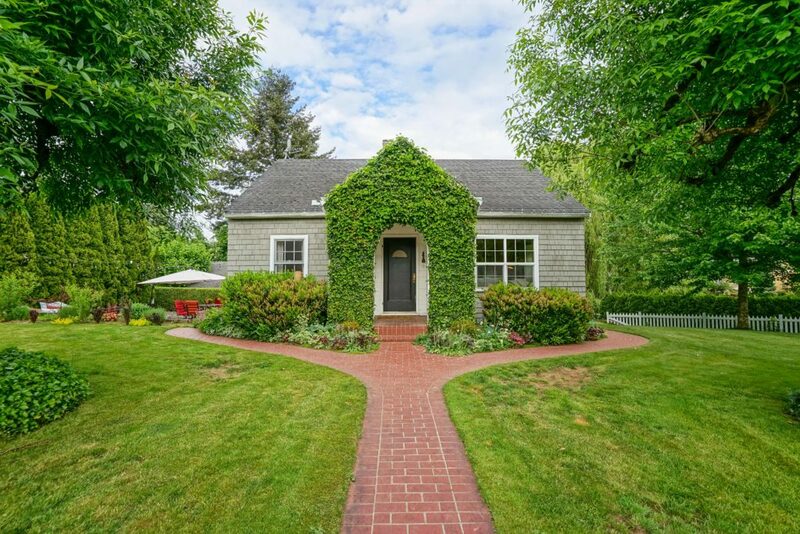 Curb appeal is the visual attractiveness from the street or sidewalk and can help attract buyers inside, boost property value, and improve neighborhood demand. 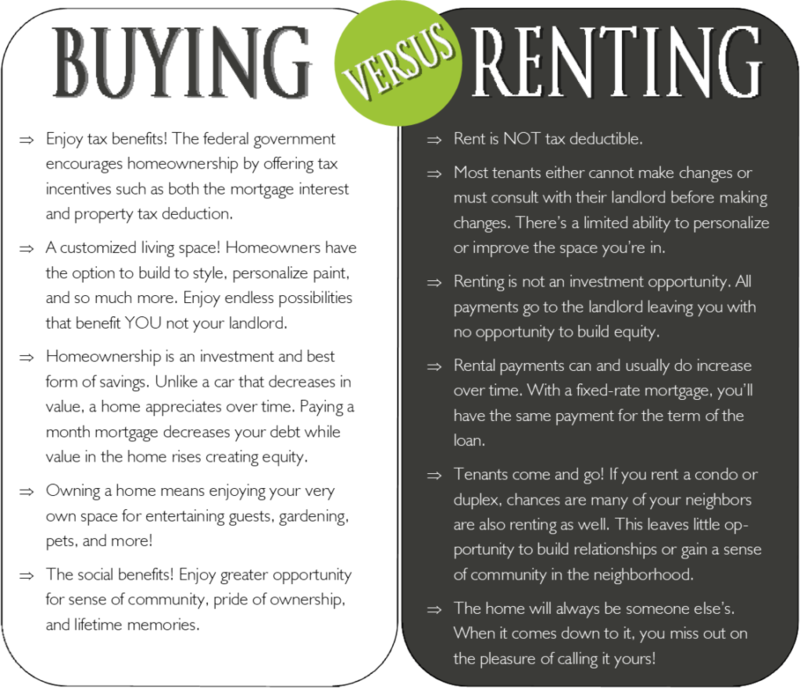 This concept should be important to all homeowners, not just those looking to sell. Mow and water the lawn, weed and mulch the flower beds, and sweep the sidewalk and driveways. Clean windows and glass panels, replace exterior light bulbs, and remove dust and cobwebs from outdoor fixtures. Repair anything dull or chipped like the trim, front door, or posts. Putting in the extra work can seem like a hassle now, but the value and improved look these tasks can bring to your property will make the efforts all worth it! 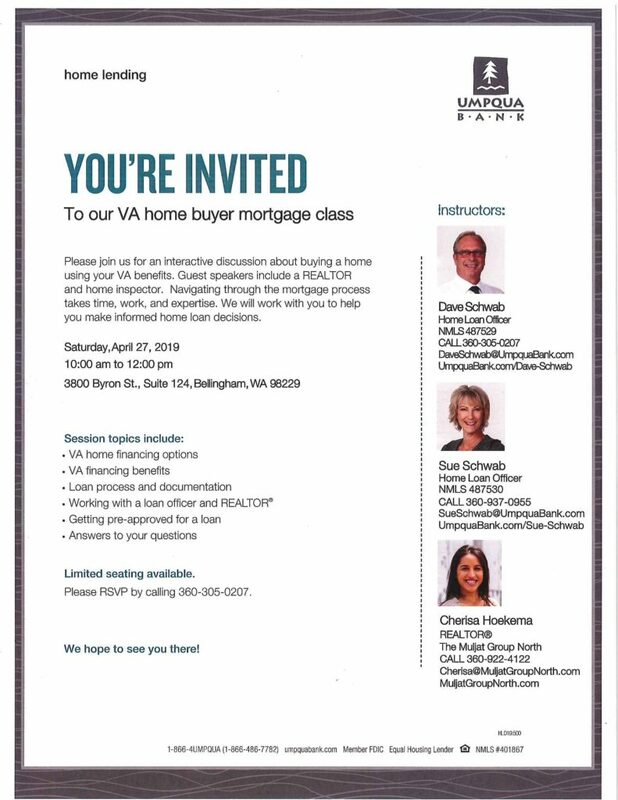 Come join three seasoned professionals for an informative VA home buyer mortgage class coming up next Saturday, April 27th in Bellingham. 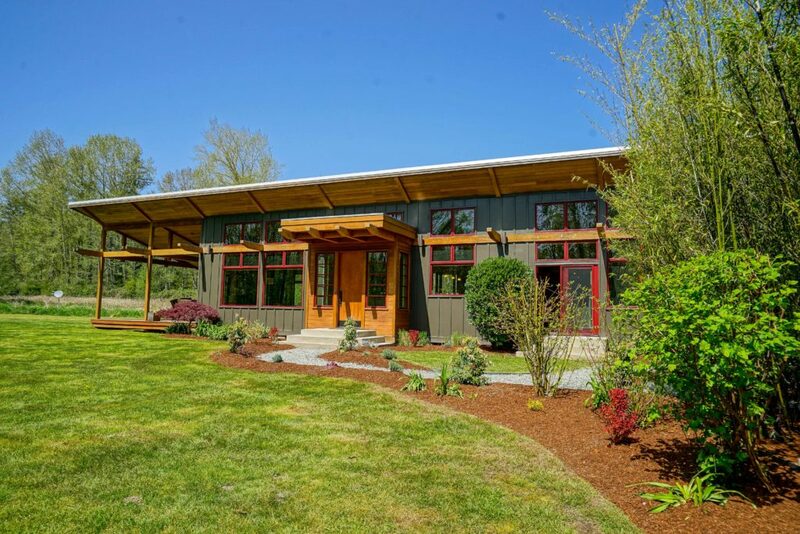 Cherisa Hoekema, a Realtor here at The Muljat Group North is teaming up with two of Umpqua Bank’s finest Home Loan Officers to discuss how VA benefits can open up exclusive financing options. 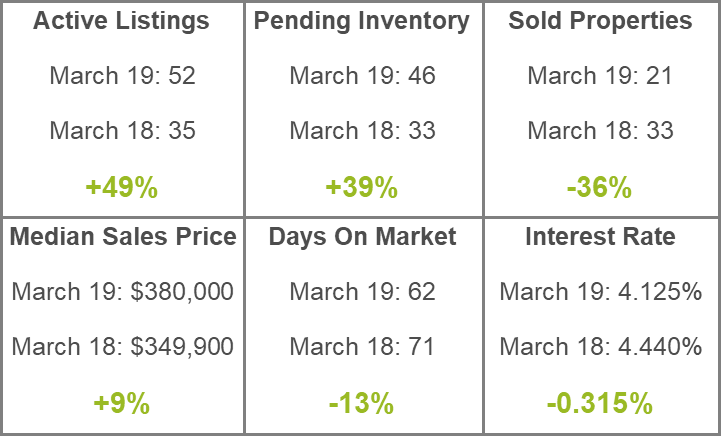 This is a great opportunity to come discuss your buying options! The number one most rewarding part of being in the real estate business is getting to help community members make big life decisions. Whether it be relocating to or from a different location, upgrading to a larger property because of a growing family, investing for business purposes, or setting out to buy your first ever home, we can’t wait to be a part of it! 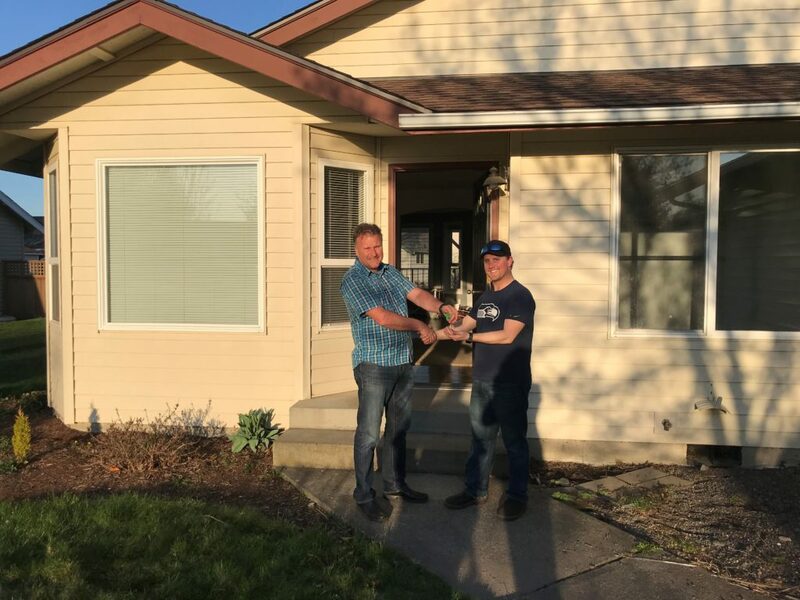 Just last week, Justin became a first time home-buyer, and we had the pleasure of helping his dream of investing in real estate come true. Growing up in Lynden, Justin worked for me on the farm and I’m proud to be able to give back some of that hard work through this big accomplishment! Congratulations, Justin! 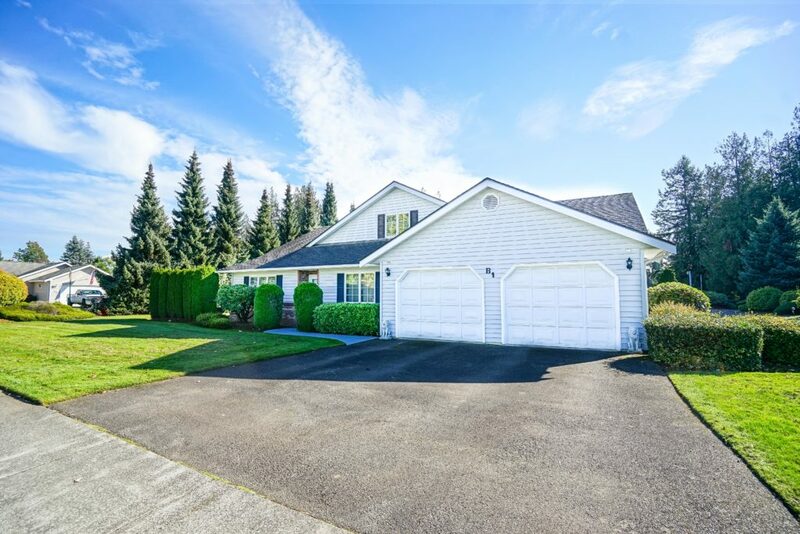 If your goals involve investing in real estate too, we are seasoned and knowledgeable of the Whatcom County area. Let’s discuss your options… give us a call today! 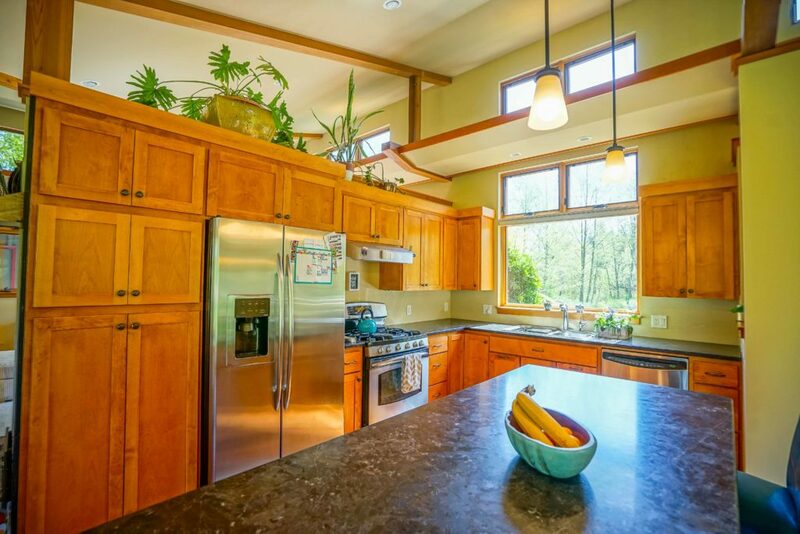 Healthy Home Tip: Stock up on effective plant-based cleaning products! It might be time to jump on this trendy bandwagon, and start cleaning with household products that aren’t full of toxic chemicals. With the flu going around, you can at least make sure to stop germs from spreading in your own home! In a recent article, Mindbodygreen, a leading wellness focused company, highlighted 11 plant-based products that actually WORK without harming the environment and your family’s health in general. They review products ranging from surface wipes, all-purpose cleaners, essential oils, and even cleaning vinegars! Head to the link below for the full rundown on recommended household cleaning products. 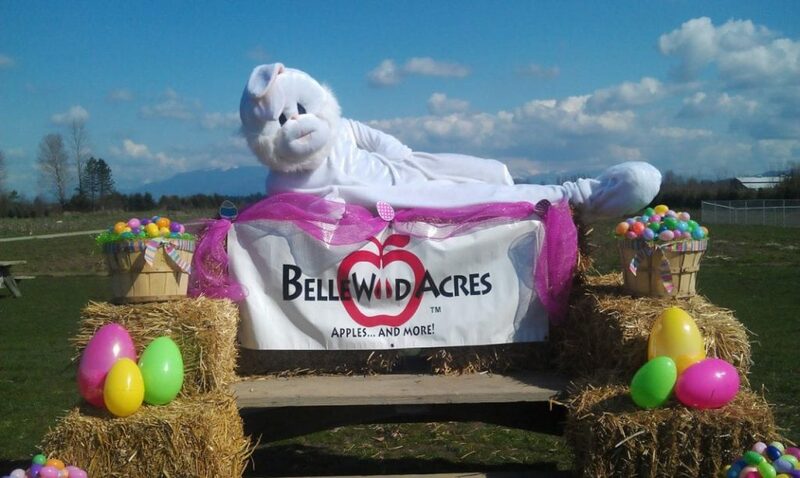 If you’re a local here or have visited recently, you’ll notice that Lynden has drastically stepped it’s game up on the places available to grab a bite to eat! There are now over six restaurants located right on Front Street and even more less than a mile from downtown! First up is The Mill Restaurant. As you can probably guess, The Mill is located inside the historical Windmill Building right downtown on Front Street. 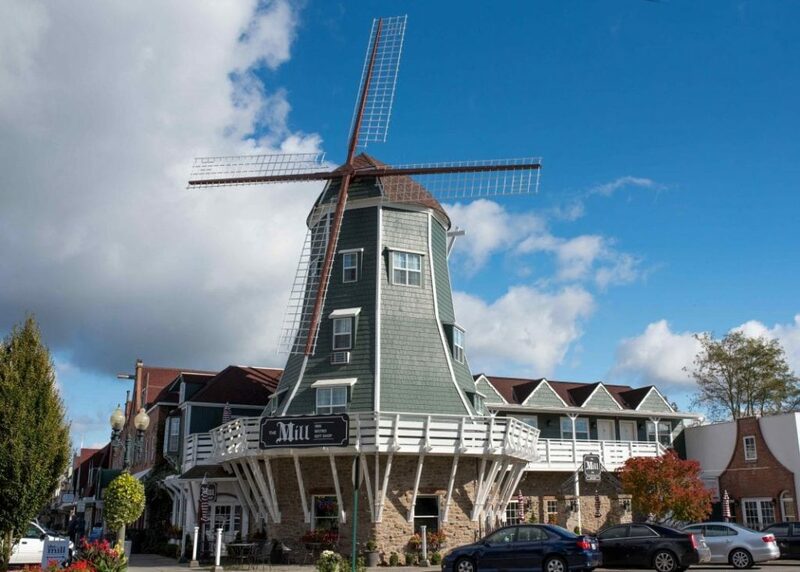 The Mill offers a bistro menu featuring gourmet flatbreads, generously sized salads, and cheese platters. The atmosphere at The Mill is cozy and intimate without being overly fancy, so it’s great for date night or family dinner as well. Grab a nice dinner or go sample the wines and cheeses – both great options! Next on the list is the classic Lynden Dutch Bakery. Although this shop isn’t on the list of new spots in town, they continue to serve the community delicious Dutch favorites including homemade pies, Oliebollen, and almond sticks. They also offer a well rounded lunch menu full of soups, salads, and sandwiches. TIP: berry season is an optimal time to visit the Dutch Bakery when local berry ingredients are at their prime! For Asian inspired cuisine, there are a couple restaurants in Lynden to put on your list! If you’re craving Thai food, be prepared for the Chandara House to instantly become your new local favorite. The menu offers all kinds of different homemade curries, rice dishes, and other flavorful appetizers. Chandara is also located inside the Windmill Building with a forest-like atmosphere among plants and a koi pond. For the sushi lovers, Nami Asian Bistro is your spot. Nami is a Japanese-style restaurant with tons of different sushi rolls, teriyaki and bento combos. Sit down and watch the chef in action or order take-out and enjoy in the comfort of your home! Steakhouse9 Bistro – Located right on the Homestead Golf Course and offers a great happy hour menu and fun atmosphere! Best time to visit is during the summer when the patio opens up and the views are incredible. Burnt Ends BBQ – For authentic southern style BBQ located off the Guide Meridian next to Rite Aid and Starbucks. Avenue Bread – With locations all over Whatcom County, Avenue is the spot for fresh and generously sized sandwiches, soups, and salads. They’re famous for their bread, so take home a loaf of your favorite kind next time you stop in! JoFish Seafood and Grill – Family owned and operated, serving mouth-watering fish n’ chips, homemade clam chowder, and juicy burgers! Also a Front St favorite. Head to Bellingham Overflow Taps Thursday, February 21st for a fundraiser event to support the villagers in the northwestern highlands region of Guatemala! 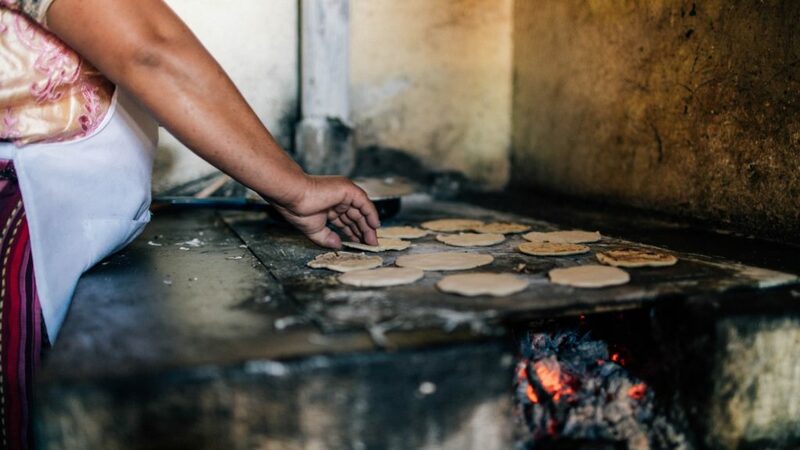 Thursday night from 6:30-8:30pm, Overflow will be hosting Stoves for Guatemala Fundraiser in collaboration with the Rotaract Club of Bellingham to raise funds for stoves to be installed in the locals’ homes in Guatemala. Bringing over new stoves will help prevent asthma, COPD, lung cancer, and other upper respiratory diseases caused by poor conditions. 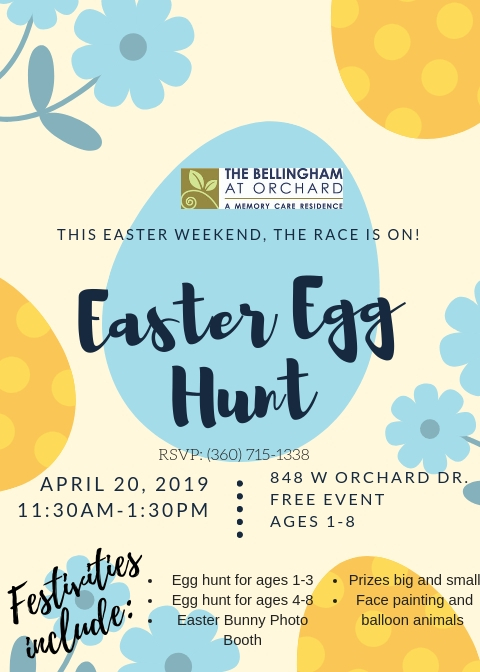 If you’ve never been to the Bellingham Overflow Taps location, this is the perfect opportunity to check out the space and support a great cause. The event will include local craft beer on tap, pizza, games, a 50/50 raffle, and good company! Overflow Taps along with myself, Stefan and Audrey Elmer of Stefan and Audrey Photography, Tyler Matheis of Riverside Cabinet Company, and Daniel Vander Kooi of Manna Insurance will all be matching $0.25 per pint to support the cause! Don’t miss out… follow the link below to get tickets! Winter Chills Bring Homeowner Ills! The storm has hit, and if you made the mistake of not getting your home prepared for extreme winter conditions here in Whatcom County, here’s some advice on how to prevent or deal with current problems at hand! Make sure to disconnect and drain any garden hoses, turn off all water to outside faucets, cover them with insulating foam covers and open the valve to allow them to drain. We also suggest insulating exposed pipes under your home with foam pipe insulation and using a heat lamp or portable space heater to thaw any frozen pipes that have not burst. It’s also important to drip hot and cold faucets in your kitchen and bathrooms, and check on the pipes to your washing machine. After the weather returns above freezing and the frozen pipes thaw, turn off your dripping faucets and monitor the water meter for any leaks. Keep your drapes and blinds closed except those windows in the direct sunlight. If possible, put up storm windows and cover or remove any window air conditioners to prevent heat from escaping or the cold entering. It may also be beneficial to repair or replace your weather stripping and thresholds around the doors and windows and maybe even put draft snakes on the window sills, between window frames, and against doors. Lastly, if you use propane or fuel oil to heat your home, make sure the tank is full, and if you heat with wood or coal, have plenty on hand! Take the time to care for your outdoor plants. Gently sweep snow off the plant or shrub in an upward motion, add mulch and cover to prevent frost damage. You can remove the covering when the temperature warms above freezing again. Tend to your driveway, but make sure not to overdo it when using a snow shovel. The best options are to use rock salt, sand, or clay based cat litter to cover your walks and drives, but take note that salt can damage grass and other plants. We also recommend staying off the roof during freezing weather and waiting for the ice and snow to melt before inspecting for damage. The most important thing is to stay safe and prepare the best you can during extreme winter conditions! Stock up on nonperishable food and water in case the storm lasts longer than expected. Check to make sure your car has gas, cell phones are charged, and you have flashlights and batteries on hand in case the power goes out. In case of emergencies, check that your smoke and carbon monoxide alarms are working with fresh batteries and make sure to have a working fire extinguisher on hand. Stay safe out there and enjoy the snow!